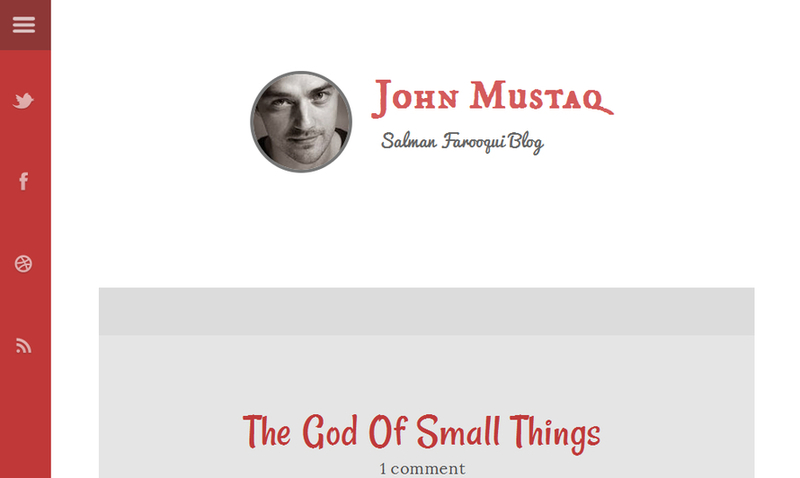 Thoughtful is a minimal blogger template for people who love to share their thoughts with others. Like the design, installing this template is very simple. You just have to upload the xml template file provided to you and change the social media links. You can then start posting content on your blog. Sidebar is controlled by your blog dashboard, where you can easily Add/Remove Widgets of your choice. You can customize any text and background color with fully supported Template Designer. You can also choose from hundreds of available Google Fonts.